Academic Information Systems or better known as SIAKAD, is a system that built for the fulfillment of the data and information needs on the academic colleges. SIAKAD that built at the Department of Electrical Engineering Faculty of Engineering University is a kind of integration and development at the Department of Electrical Engineering SIAKAD which was built in two platforms, desktop-based for Faculty Operator and web-based that run in the Engineering Faculty intranet for Students. Further development on SIAKAD to facilitate techniques users in processing and access data online, through Internet connected-networks. Literature studies, data collection, system requirements analysis, system design, implementation and testing and the analysis of the test results, are steps in this research. These steps resulted a SIAKAD of Electrical Engineering Department, where this system grant permissions on four different types of users, called Faculty Operator, Academic Operator, Lecturers and Students. In order to design this system, researcher used a diagram methodical approach that is divided into three kind of diagram model such as, Data Flow Diagrams (DFD) to describe the flow of data on a system that consists of two main parts of the system data input and data flow analysis system, flowchart diagram to describe system used and Entity Relationship diagram (ERD) to explain the relationship between the data in the database based on the data base objects that have relationships in between. By analyzing the needs of the academic system, a web-based Academic Information System is able to combine the features of two previous systems of different platforms that academic communication and data exchange between operators, lecturers, students and academics can be carried out smoothly. web-based siakad can be used by students, faculty, and academic operators, with each having access rights and different features, so operating in the communication and exchange of academic data run smoothly. Sistem Informasi Akademik (SIAKAD) merupakan terobosan awal yang memanfaatkan informasi dan teknologi untuk mempermudah pelaksanaan sistem administrasi kemahasiswaan. SIAKAD adalah sebuah sistem informasi akademik interaktif untuk setiap mahasiswa, dosen dan karyawan akademik. Sistem ini dirancang untuk menampilkan data akademik berupa pengisian Lembar Isian Rencana Studi (LIRS), Lembar Isian Hasil Studi (LIHS), informasi transkrip nilai sementara dan informasi akademik, dilakukan baik oleh mahasiswa, dosen maupun karyawan akademik yang memiliki hak akses. 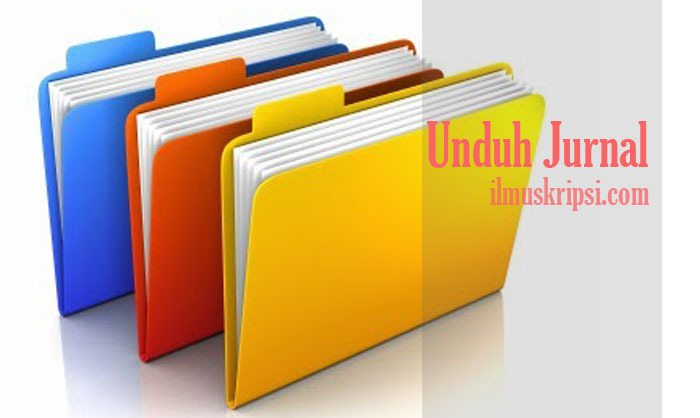 SIAKAD juga memiliki fleksibilitas terhadap perubahan kurikulum dan kebijakan akademik, kemampuan untuk menganalisa data akademik secara cepat, mudah dan akurat serta memiliki kemampuan integrasi dan sinkronisasi data, sehingga data yang ditampilkan adalah data yang terbaru.